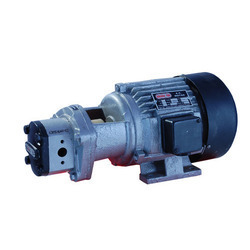 We are offering Electric Motors. Our products are fabricated by our expert professionals using hi-tech machines, resources, raw material to keep these in compliance with the quality standards. In our product, we are are maintaining different size and capacity range. Besides that, our products are reliable and easy to use.